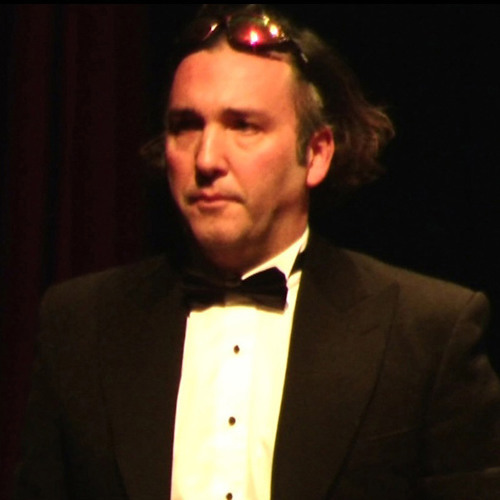 In his performance art piece called NERON, Genco Gülan played piano live in Athens. The concert, on 2012-03-22, at Goethe Institute was in the context of Moving Silence festival curated by Matthias Fritsch. With piano and an "image to sound" software, Gulan accompanied his video which was based on the recent riots and fires in Athens.